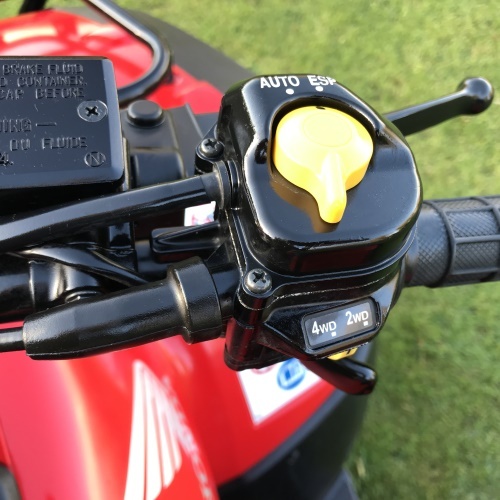 Fourtrax Auto Transmission with Selectable Electronic Button Shift. 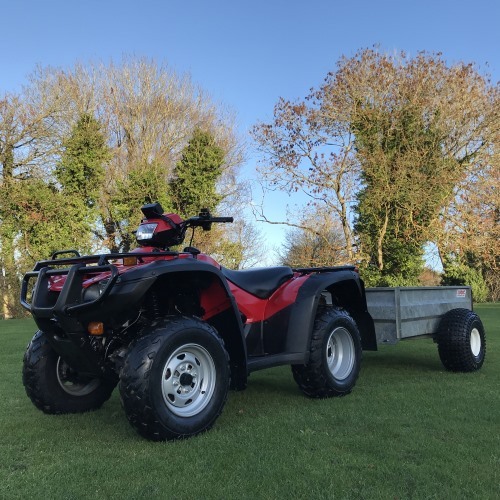 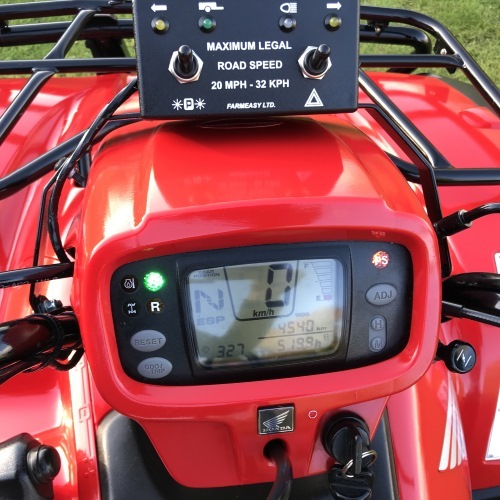 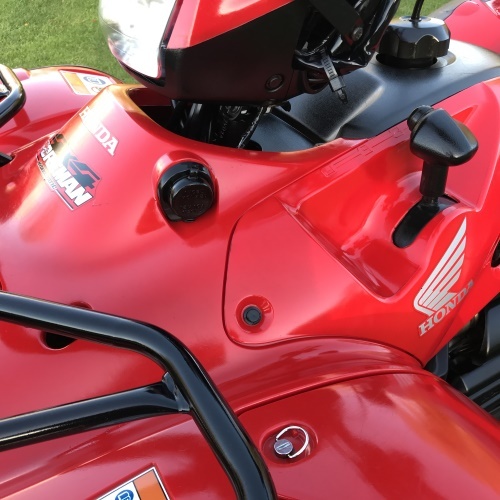 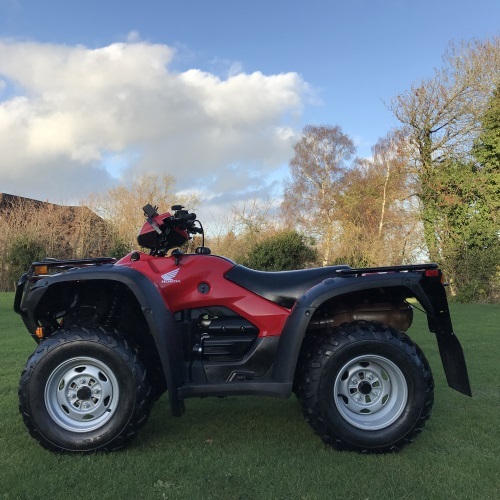 This Honda Foreman TRX500 FPA Quad is in excellent condition and has just been serviced ready for use. 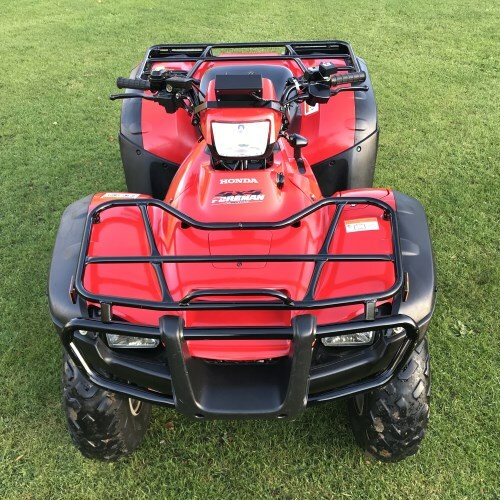 Logic ATV trailer is also available; please see separate listing, click here.